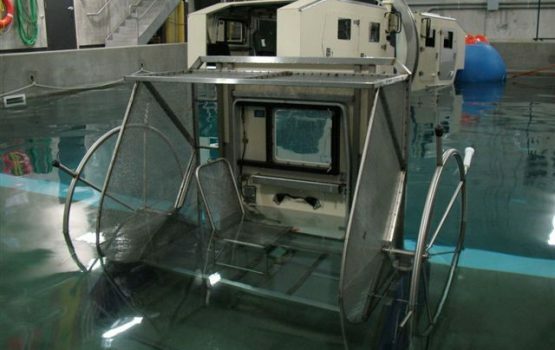 Survival Systems Limited’s (SSL’s) Shallow Water Egress Trainer (SWET) is an excellent familiarization device for students who may not be able to swim, are afraid of water and / or of being upside down inverted underwater. 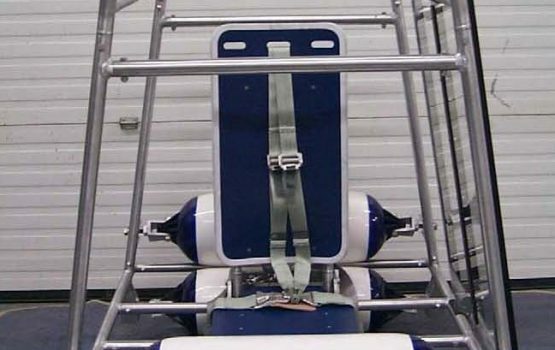 The SWET is also a superb device for procedural training and practice using an emergency breathing device prior to advancing to Underwater Egress Training (UET) in a Modular Egress Training Simulator (METS®). 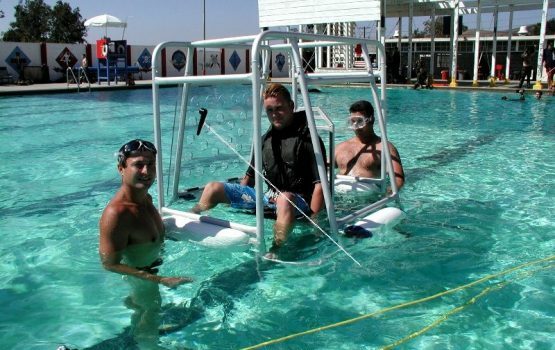 Use of the SWET, in advance of the METS®, allows opportunity for students to begin thinking and practicing surface evacuation drills or underwater egress techniques that are critical steps and procedures in egressing emergency exits related to helicopters, fixed-wing aircraft, land rollover vehicles, and / or boats integral to SSL’s high-fidelity METS® training. 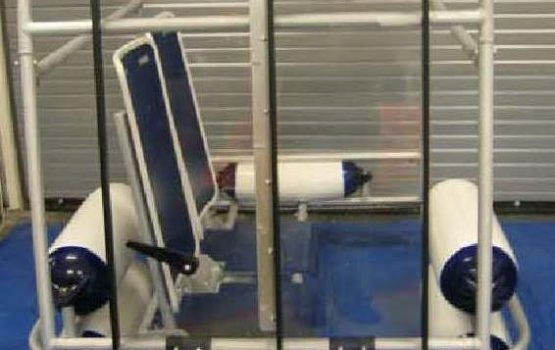 Very few bubbles are produced when using the SWET, so the student can be observed by an instructor underwater who can correct any challenges before a student progresses in practicing egress sequences. Since the SWET can be righted in a few seconds it allows for very quick student debriefing and training resumption. 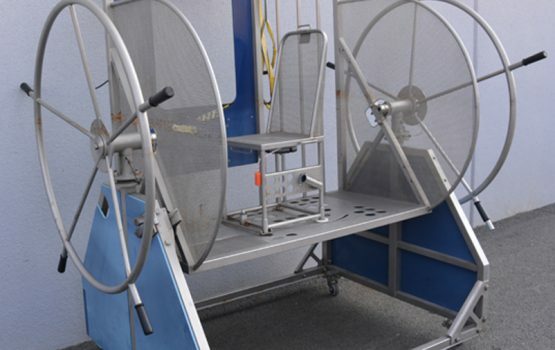 The SWET is a very safe and inexpensive training device that provides many years of trouble-free service and can help students be more comfortable and successful in completing UET in a METS®. 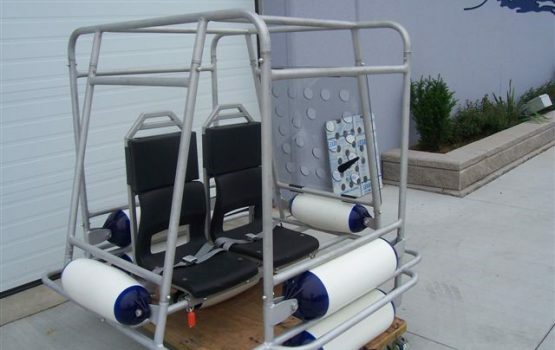 Shallow Water Egress Trainer (SWET) can be customized to suit your needs. Please see the options below. If you have any questions, please contact us.